Euston refers to an area of central London in and around Euston railway and underground stations. Euston estate agents offer for sale a mix of properties, from older, period properties to newer developments built as part of local regeneration schemes. 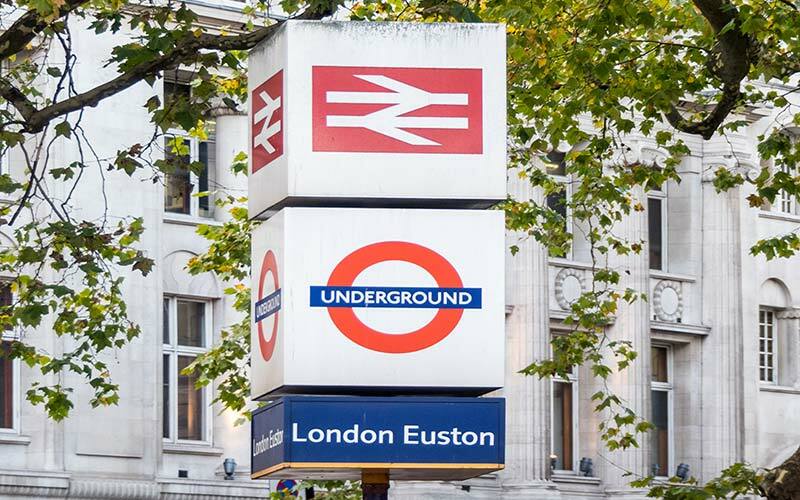 Living in Euston provides residents with strong transport links with the rest of London and further afield. The British Library is a prominent local attraction. A little further to the south is the British Museum, with its spectacular Great Court and world-famous collections. London Zoo is nearby in Regents Park. Primrose Hill offers famously spectacular views of London. Camden Town, with its renowned weekend markets, is within easy reach of the Euston area. Regeneration of the nearby Kings Cross/St. 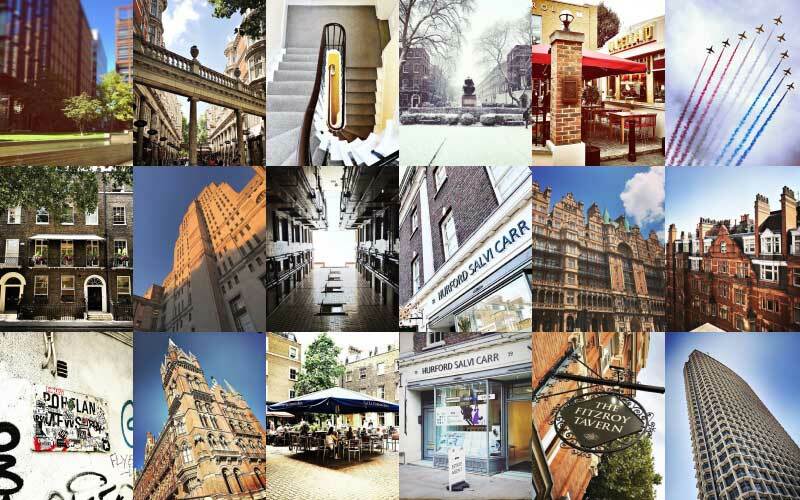 Pancras area has seen many new bars, restaurants and retail outlets open. Regeneration of the nearby Kings Cross/St. Pancras area has seen many new bars, restaurants and retail outlets open. The bright lights of the West End are in striking distance, especially with the availability of strong public transport links from Euston Station and other locations. There is an eclectic social scene in nearby Camden. 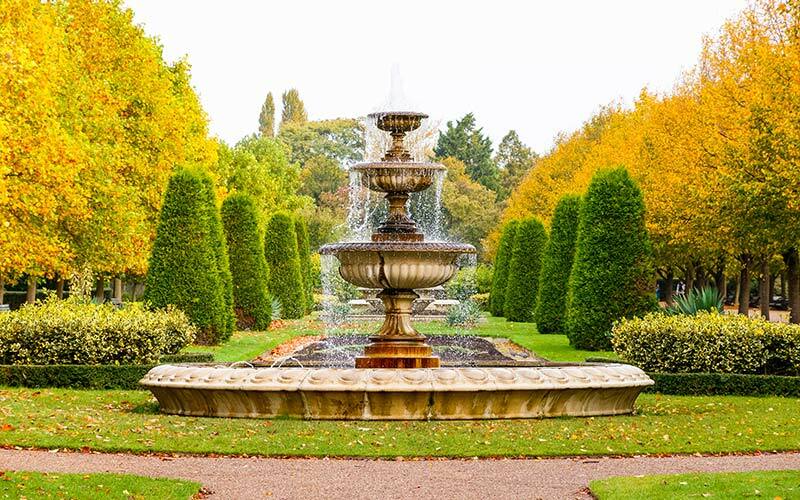 Regents Park, home to London Zoo and Queen Marys Gardens, is near Euston. Primrose Hill lies just north of Regents Park. Local spaces include St. James Garden, opposite Euston Station itself. Well-known streets in the Euston area include Euston Road itself, which forms part of the A501, leading into Londons Inner Ring Road. Other prominent streets include Hampstead Road and Tottenham Court Road, leading down to Charing Cross Road. Colleges close to the Euston area include University College London and the University College Hospital. As such, there will be demand for accommodation among students wishing to live in the area and anyone with Euston flats to rent might want to consider the student market. Primary schools based in and around the Euston area include Netley Primary School, St Mary, and St Pancras Church of England Primary School and St Aloysius Roman Catholic Junior School. Local secondary schools include Regent High School, Abbey College in London and Portland Place School. Hospitals for those in the Euston area include University College Hospital and the Royal Free Hospital. Locally, there are underground stations at Euston, Euston Square, Warren Street, Kings Cross/St. Pancras and Russell Square. Locally, there are underground stations at Euston, Euston Square, Warren Street, Kings Cross/St. Pancras and Russell Square. Mainline train services are available at Euston, Kings Cross/St. Pancras, Kings Cross Thameslink, and Marylebone stations. High-speed Virgins Trains services depart from Euston. The above data is based on the average value of a 500 sq ft one bedroom apartment and a 750 sq ft two bedroom apartment in the resale market for the Euston area. The above data is based on the average value of a 500 sq ft one bedroom apartment and a 750 sq ft two bedroom apartment to rent in the Euston area. do you own property in Euston?